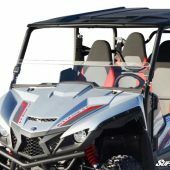 The Yamaha Wolverine X2 / X4 Windshield Half is currently out of stock. 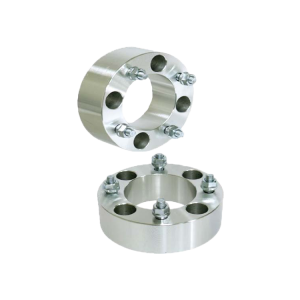 Please fill out the form below to place the item on backorder. 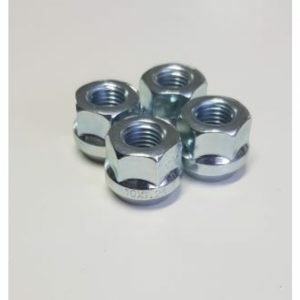 Once the goods are back in stock we will be in touch. 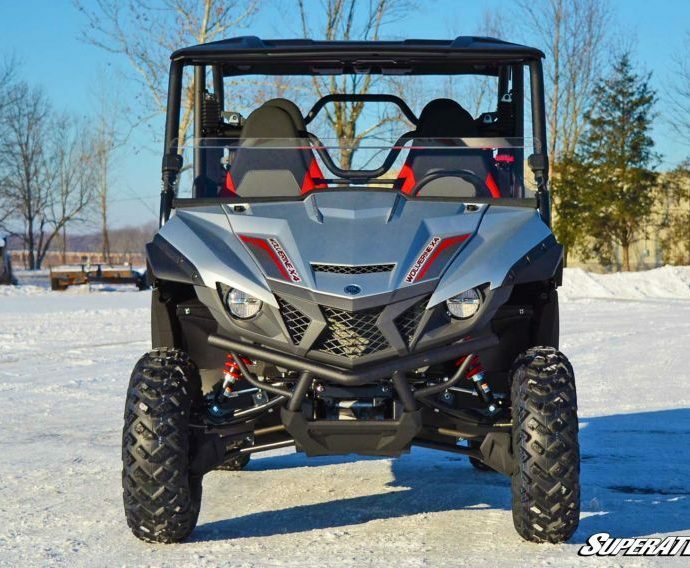 Need a little break from the wind? 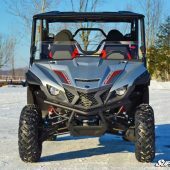 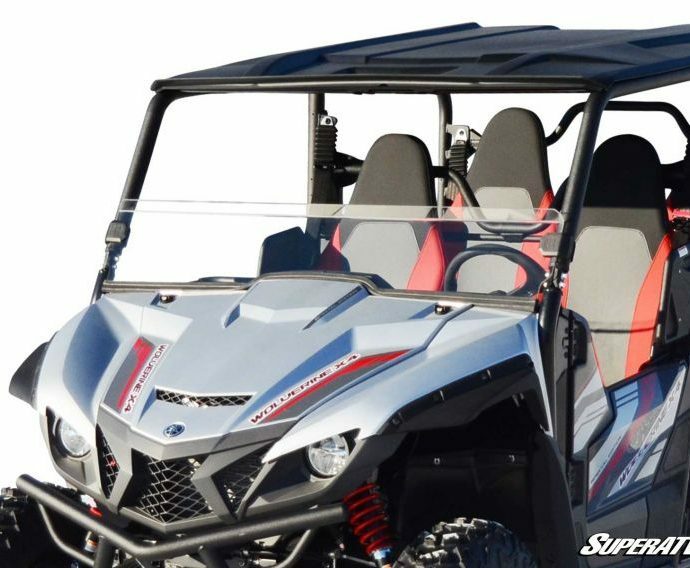 SuperATV’s Half Windshield for the Yamaha Wolverine X2/ X4 is perfect for diverting wind without completely closing you off from the outdoors. 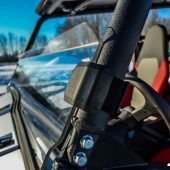 Not only will it cut down on wind, but it will also protect you from heavy debris thanks to its super tough 1/4" polycarbonate construction. 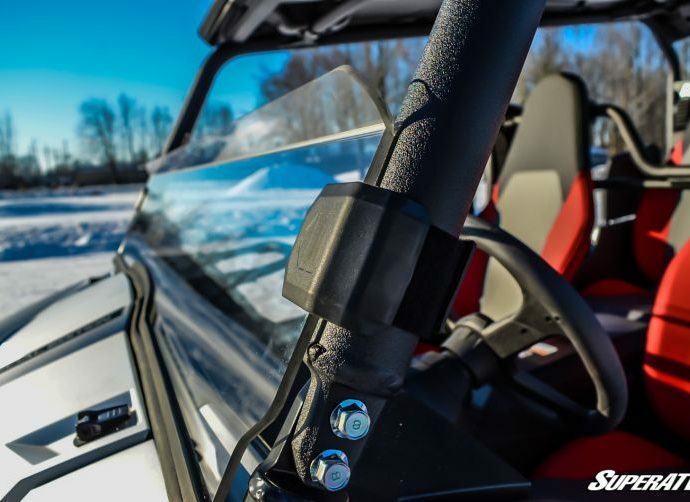 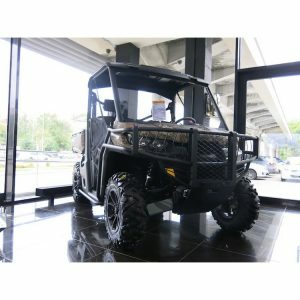 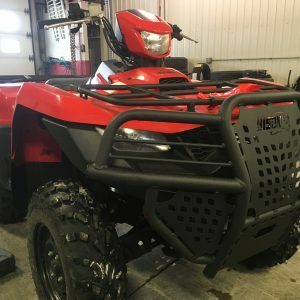 This UTV half windshield has been custom made for the Wolverine X2/X4 so it fit the contours of your hood and utilize a full length rubber seal for a perfect, rattle-free fit.